It’s seems a scandal and a sluggish market was more than they could handle. 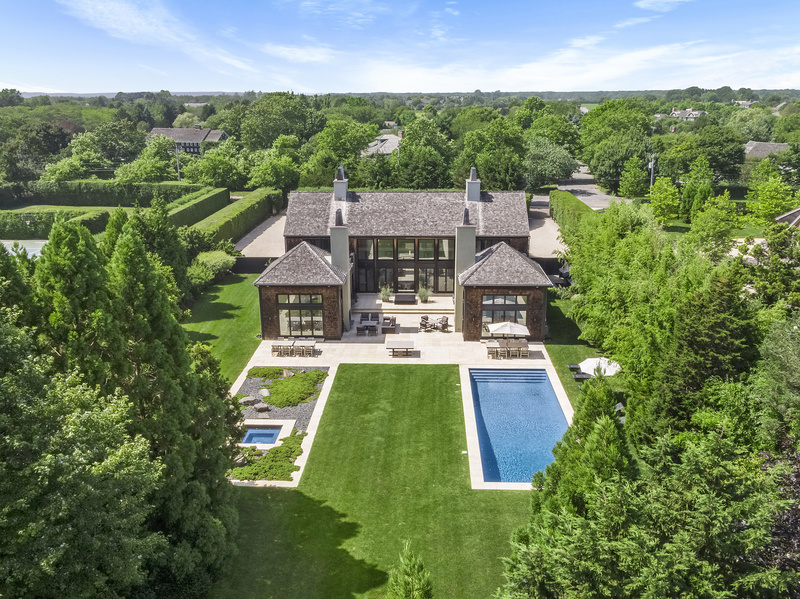 The Uber firm of Engel and Volkers has packed it up and sold their Hamptons Out posts (including the brand new East Hampton location) to NestSeekers. Apparently employees were told Friday afternoon about their “new opportunities.” If you remember this isn’t the first time for the NestSeekers out east, they had an out post in Sag Harbor which lasted for about a year. Let’s see if the second time is the charm?